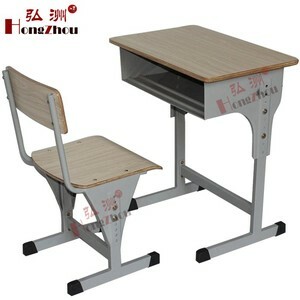 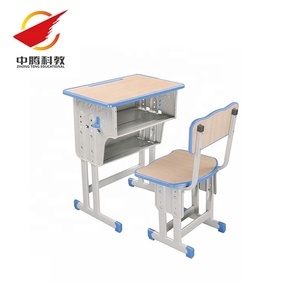 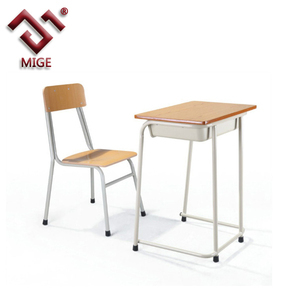 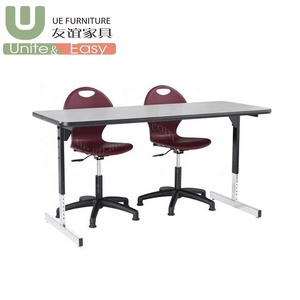 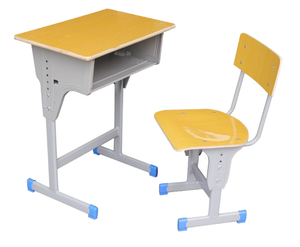 Alibaba.com offers 21,861 cheap school furniture products. 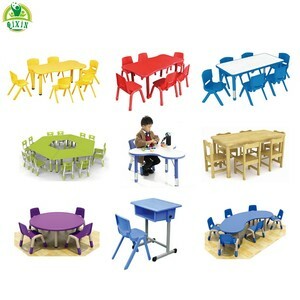 About 16% of these are school sets, 13% are computer desks, and 5% are metal furniture sets. 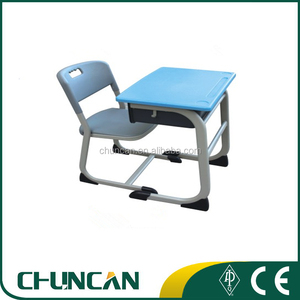 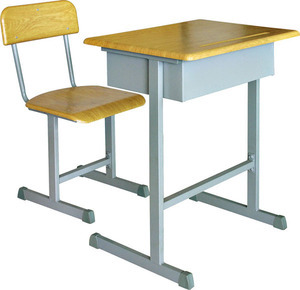 There are 21,812 cheap school furniture suppliers, mainly located in Asia. 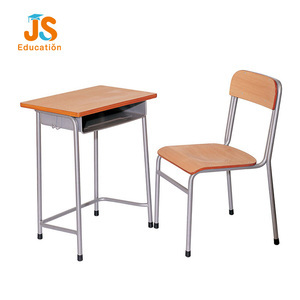 The top supplying countries are China (Mainland), Turkey, and India, which supply 98%, 1%, and 1% of cheap school furniture respectively. 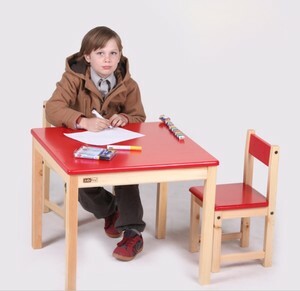 You can ensure product safety by selecting from certified suppliers, including 11,557 with ISO9001, 6,891 with ISO14001, and 5,003 with Other certification.